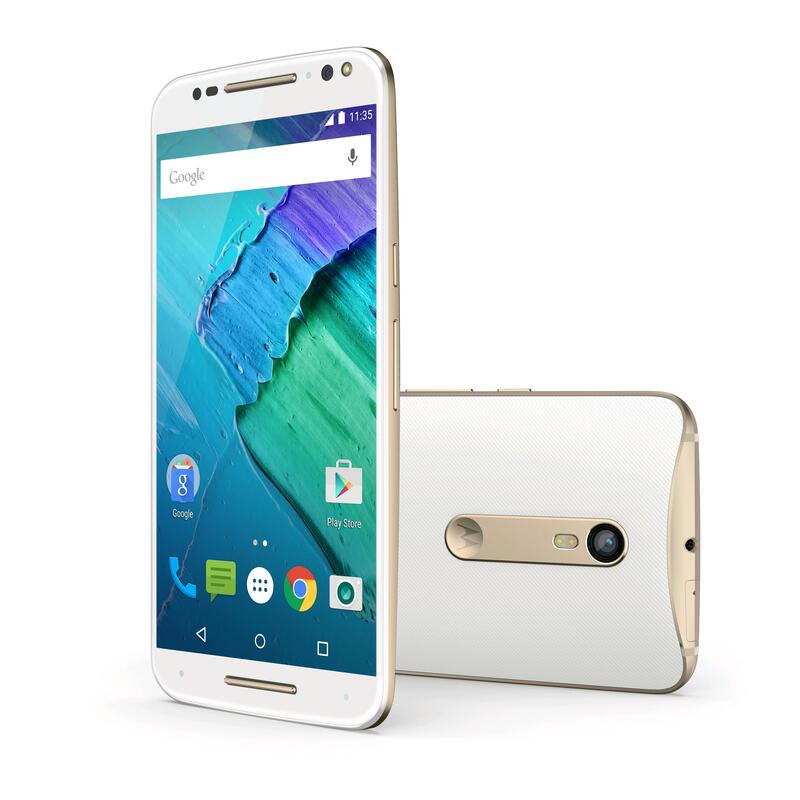 Expansys offers the Motorola Moto X Style XT1572 (Unlocked, 32GB) for $349.99. Features: Qualcomm MSM8992, 1.8 GHz Hexa-Core Snapdragon 808, Adreno 418; 3GB RAM, 32GB Internal Storage, MicroSD slot(up to 128GB); 5.7" IPS TFT LCD(2560 x 1440 pixels, 520ppi); 21MP Camera, dual LED, 4k@30FPS; supports at&t, T-Mobile and other GSM carriers. 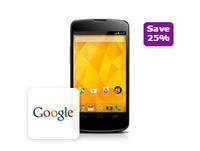 Expansys offers the 64GB Google Motorola Nexus 6 Unlocked Smartphone for $369.99. Features: 2.7GHz Qualcomm Snapdragon quad-core processor with 3GB RAM, Android 5.0 Lollipop operating system, 4G LTE speed, 802.11a/b/g/n/ac Wi-Fi, 6" quad high-definition AMOLED touch screen with 2560 x 1440 resolution, 32GB storage capacity, 13.0MP rear-facing and 2.0MP front-facing cameras. 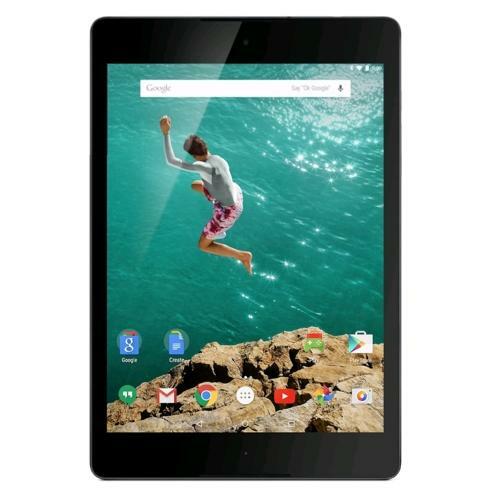 Expansys offers the Google Nexus 9 Tablet (Unlocked, LTE, 32GB) for $339.99. 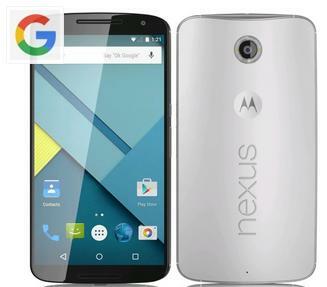 Features: System: Android 5.0 Lollipop. Processor: 2.3 GHz Quad Core Nvidia Tegra K1. GPU: Kepler DX1. Memory: Internal: 32 GB. RAM: 2 GB. Display: 8.9" IPS LCD. Resolution: 2048 x 1536 pixels 281 ppi. 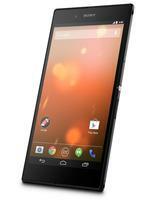 Expansys offers the Google Nexus 9 Tablet (Unlocked, LTE, 32GB) for $379.99. 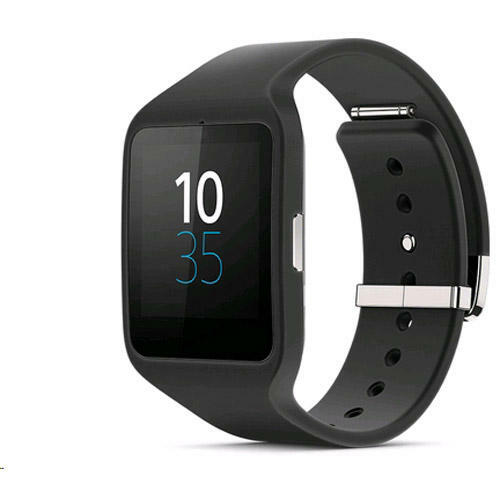 Expansys offers the Sony SmartWatch 3 SWR50 (Silicon, Black) SWR50 for $149.99. 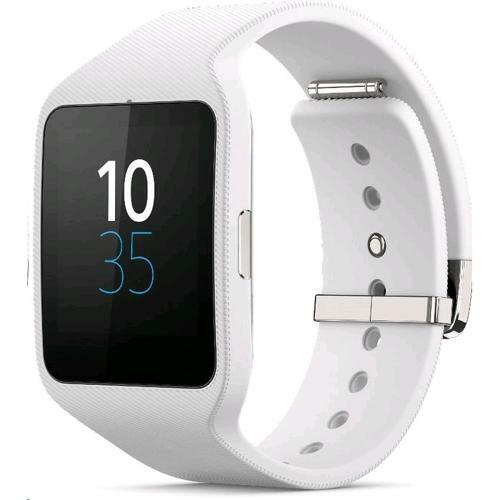 Expansys offers the Sony SmartWatch 3 SWR50 (Silicon, White) for $149.99. 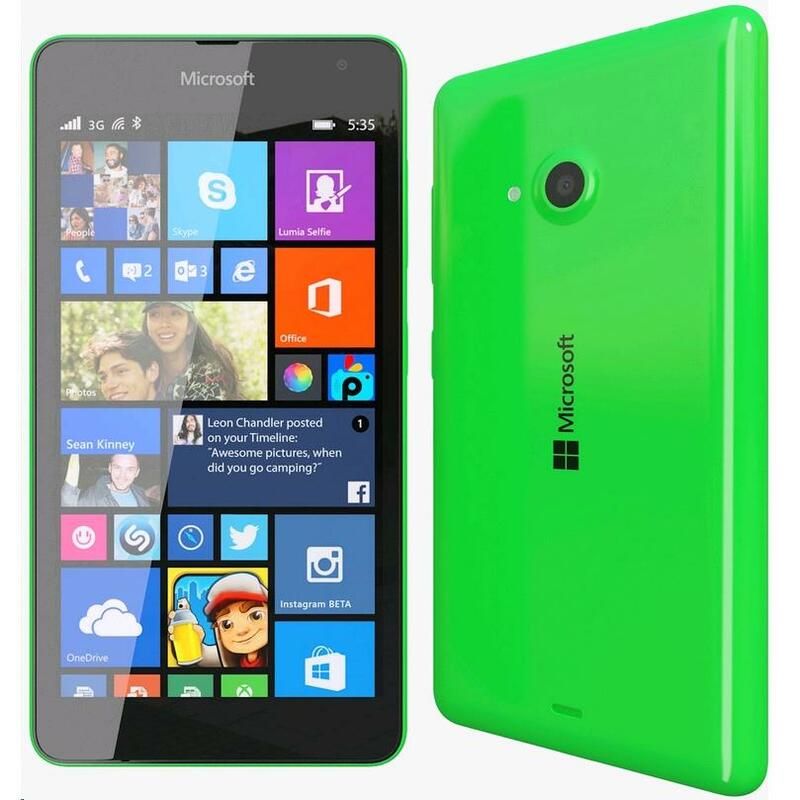 Expansys offers the Microsoft Lumia 535 Dual Sim Quad Core Unlocked Smartphone for $99.99. 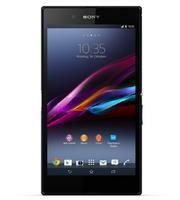 Expansys offers the Sony Z ​Ultra 4G LTE C6833 (No lock, No contract) smartphone for $249.99. 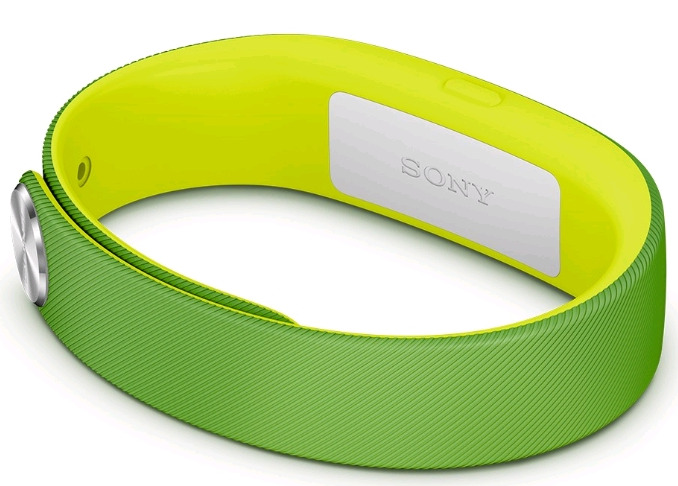 Expansys offers the Sony SmartBand SWR10 Activity Tracker for $44.99. Amazon sells it for $69. Features: Waterproof fitness/sleep tracker, vibration notifications and can be used as a music remote. 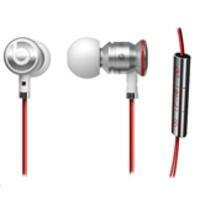 Works with Android 4.4+ smartphones. 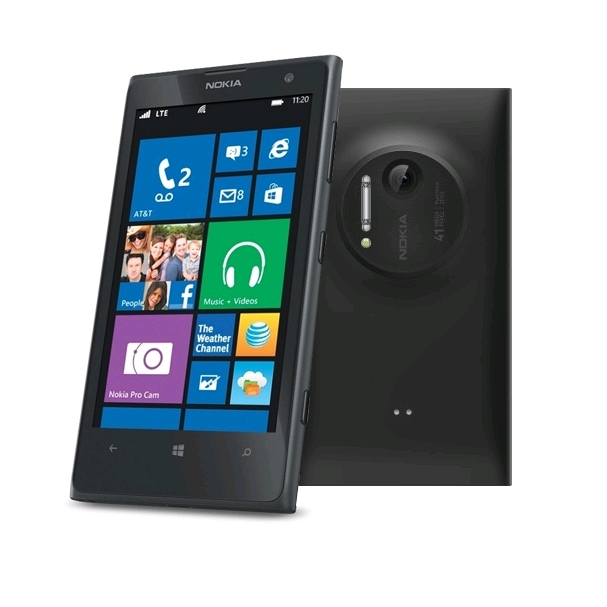 Expansys offers the Nokia Lumia 1020 No-Contract, Unlocked 32GB Phone for $289.99. 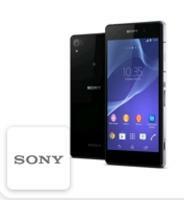 Expansys offers the Sony Xperia Z2 D6503 (Unlocked LTE) Smart Phone for $429.99 . Expansys offers the Sony Xperia Z Ultra C6806 Google Play Edition Unlocked 4G LTE 6.4" Smartphone, for $349.99 + $9.99 shipping. Features: 6.4" Full HD TRILUMINOS Display with X-Reality for mobile; Ultra slim, waterproof and dust-resistant 1; Multi-task, write and sketch with stylus or pencil; Simple connectivity with NFC; LTE speed for lightning fast connection; 2.2Ghz quad-core Snapdragon 800 processor; 8MP camera with Exmor RS for mobile. 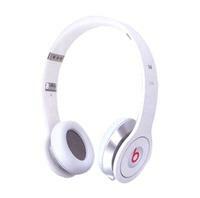 Expansys offers the Monster Beats by Dr. Dre Solo Headphones in White, model: BEATSOLOWHT,for $139.99 plus $3.99 for shipping. eXpansys offers the AMZER Piano Dock for Samsung Galaxy S III in Black, model: AMZ94183, for $24.95 with free shipping. eXpansys offers 10% off Parrot AR Drone Accessories via coupon code "10POFF" with deals starting at $3.59. Shipping starts at $3.99. Free shipping on orders over $250. 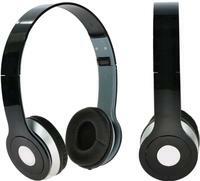 eXpansys offers these Fashion Over-the-Ear Stereo Headphones in Black or White for $9.99 plus $3.99 for shipping. eXpansys offers the Unlocked ViewSonic ViewPhone 3 Dual SIM Android Phone for $74.99 plus $3.99 for shipping. Features/Specifications: a 3.5" touchscreen LCD, 800MHz processor, microSD slot, 5-megapixel camera, dual SIM card slots, Bluetooth, WiFi, GPS, MP3 player, and Google Android OS 2.3.